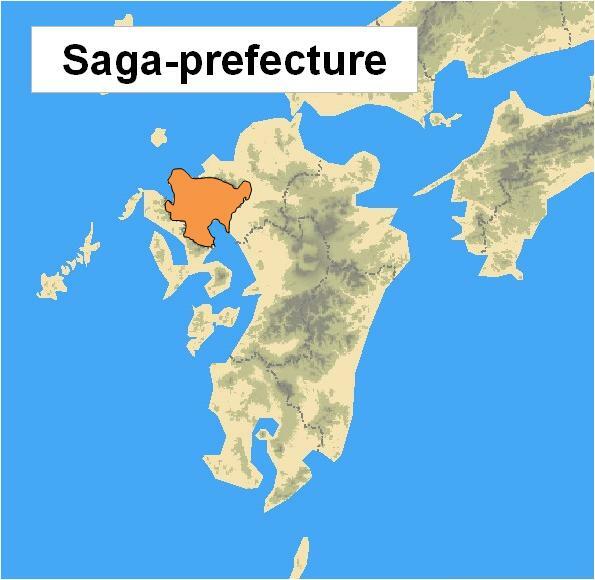 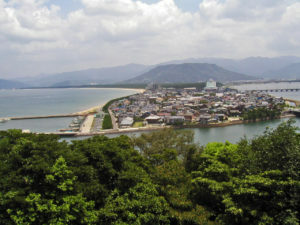 Karatsu is a part of Genkai Quasi-National Park, and has many scenic spots. 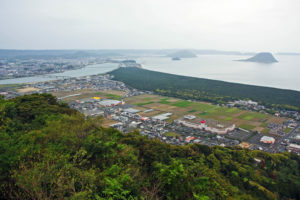 The height is 284 metre from sea level and top of the mountain is flat and wide geographical feature. 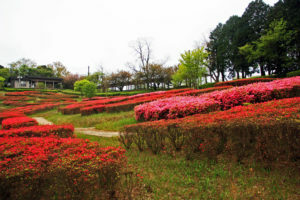 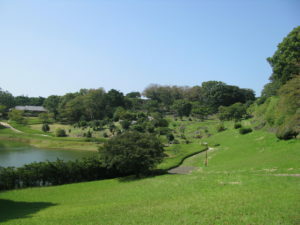 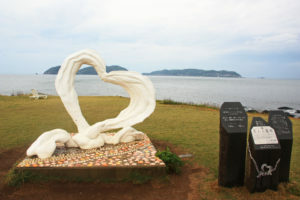 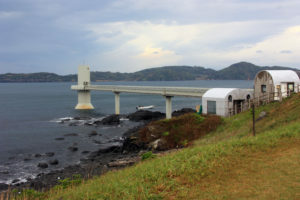 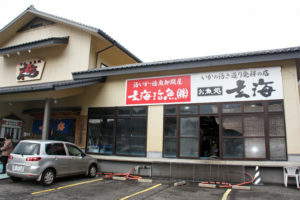 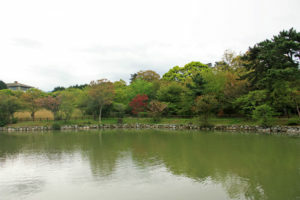 The area is famous for cherry blossom and azalea flower in spring season. 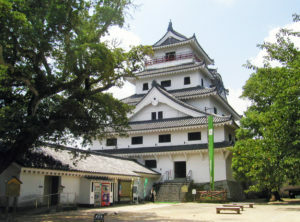 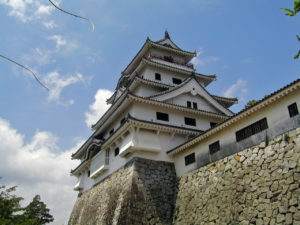 Karatsu Castle is called Dancing Crane Castle. 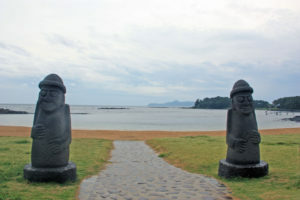 out of the water, using the ocean as a natural moat. 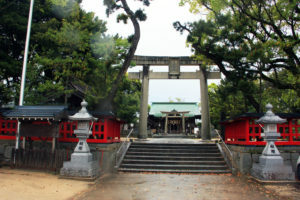 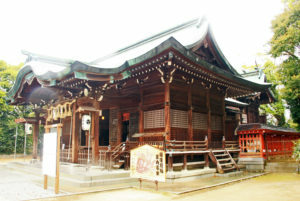 The Shrine of Karatsu Kunchi. 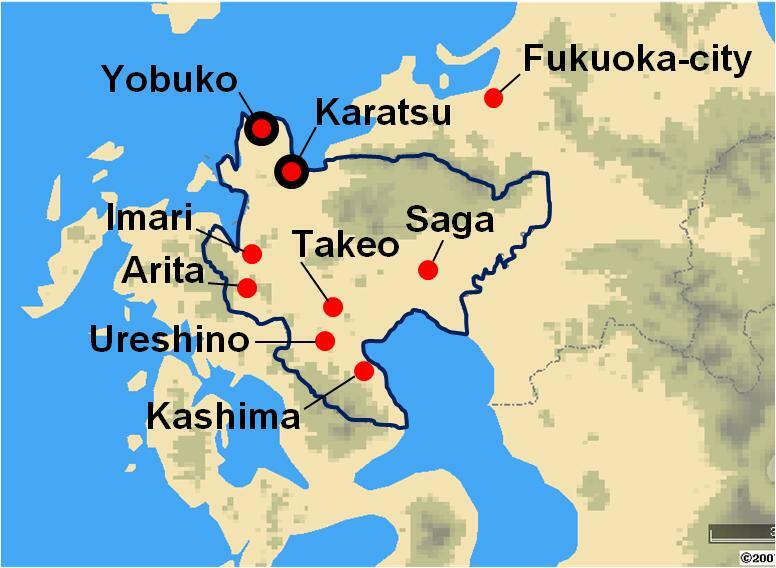 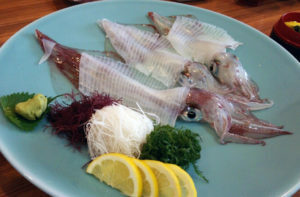 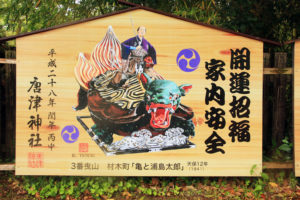 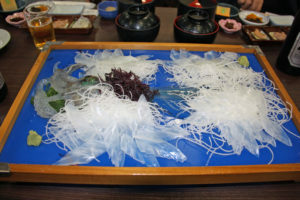 Karatsu Kunchi is held From November 2nd to 4th every year. 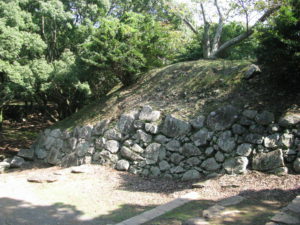 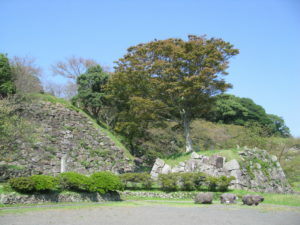 the base from which Toyotomi Hideyoshi launched his invasions of Korea.